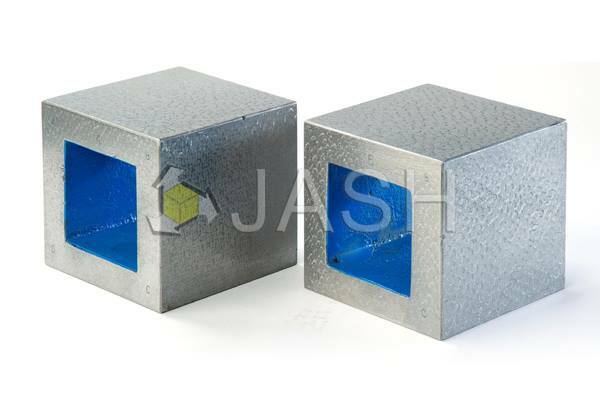 JASH Cast Iron Box Parallels are extensively used in machine shop for set up in machine operations. 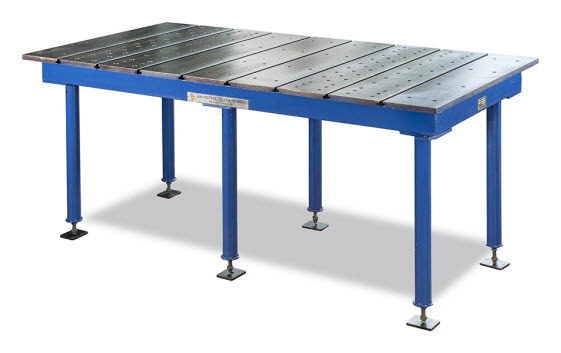 These are also used as height blocks for scribing and inspection and for building up the height of components on machine tables. Made generally as per IS: 4241. 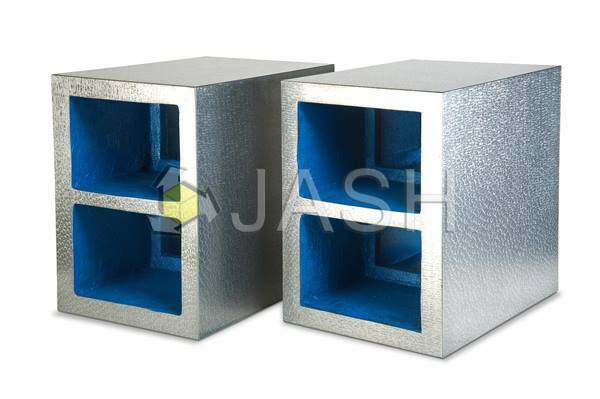 Made from close grained plain cast iron conforming to grade FG: 220 as per IS:210 (equivalent to GG20/FT20/30-A). Higher grades also offered on request. Offered with hand scraped surface finish. Can also be offered in ground finish, upon special request. Tapped holes / T-slots / cored elongated slots provided on request, at extra cost. Custom built Solid Parallels and Blocks are also manufactured, please inquire mentioning size and accuracy.